Doodle Addicts member Martin Varennes-Cooke has captivated us all with his "Patternz Series", uploaded to the site. The series features a variety of portraits that lay over buzzing backgrounds. The patterns are colorful, intricate, and work wonders to make the illustrated women pop out at you, showing off their bold personalities and effortless poise. 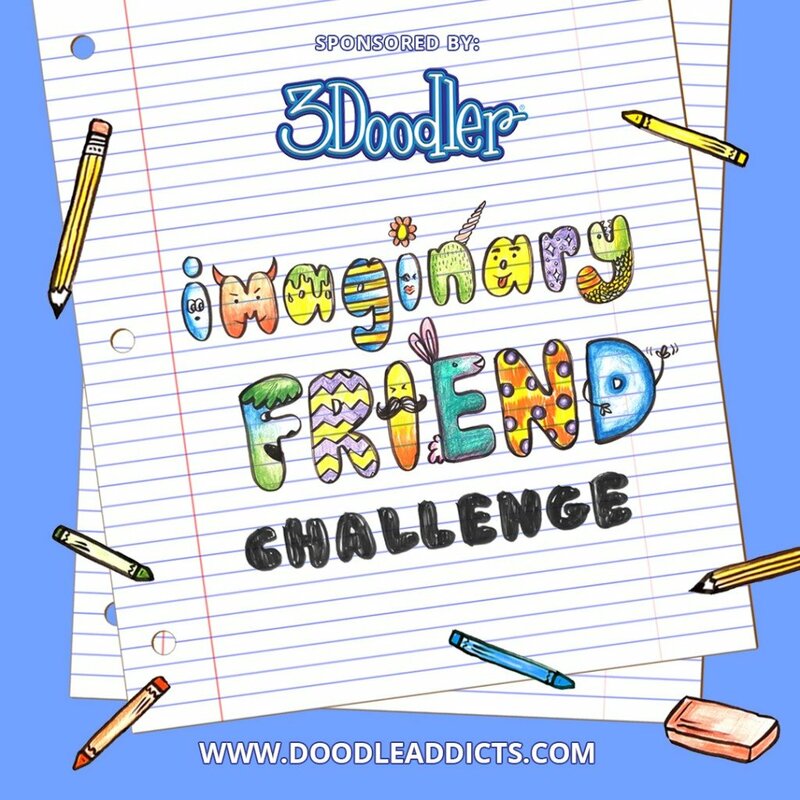 Below are a bunch of my favorite drawings, but there is no shortage of illustrations in this series so follow Martin on Doodle Addicts for more!